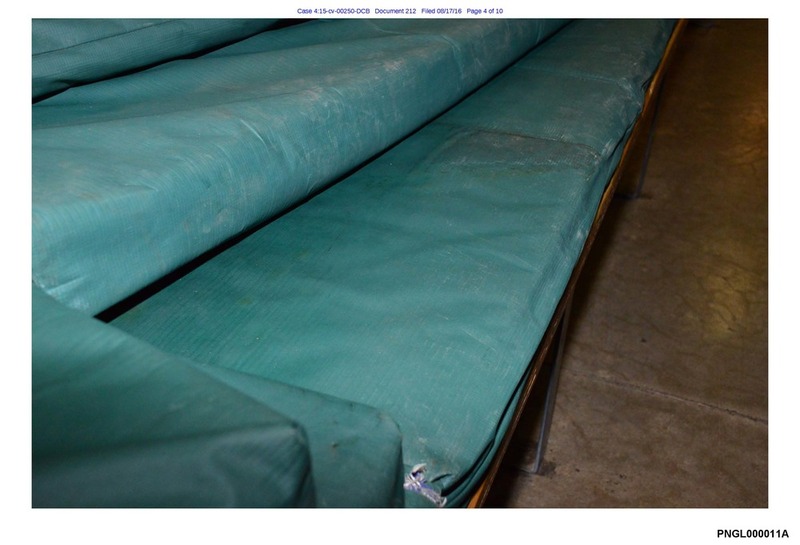 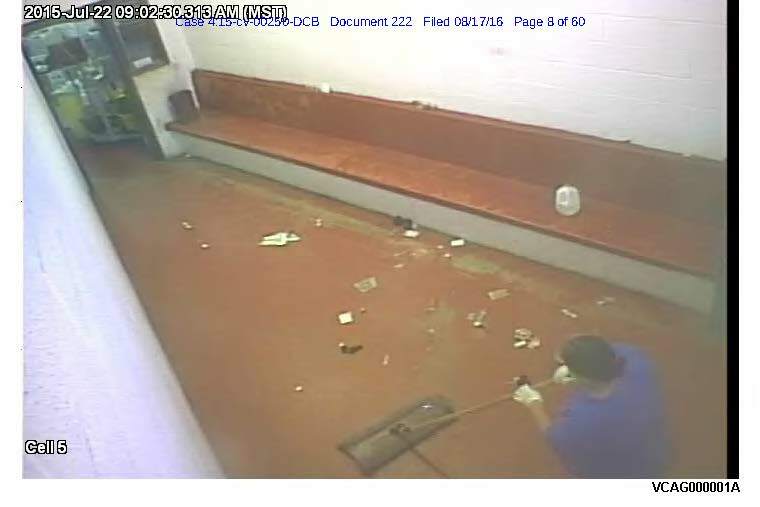 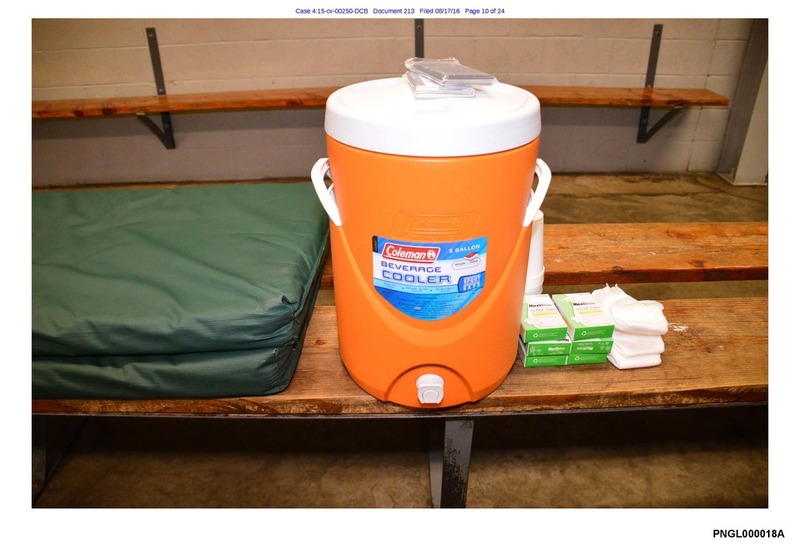 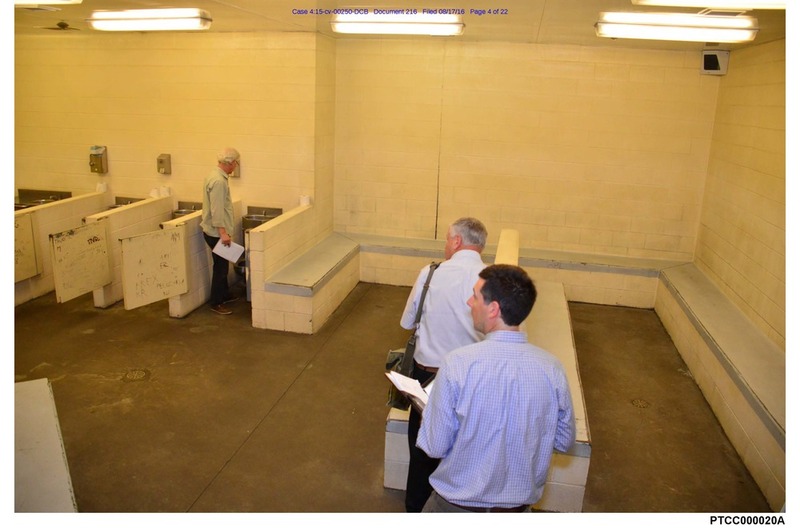 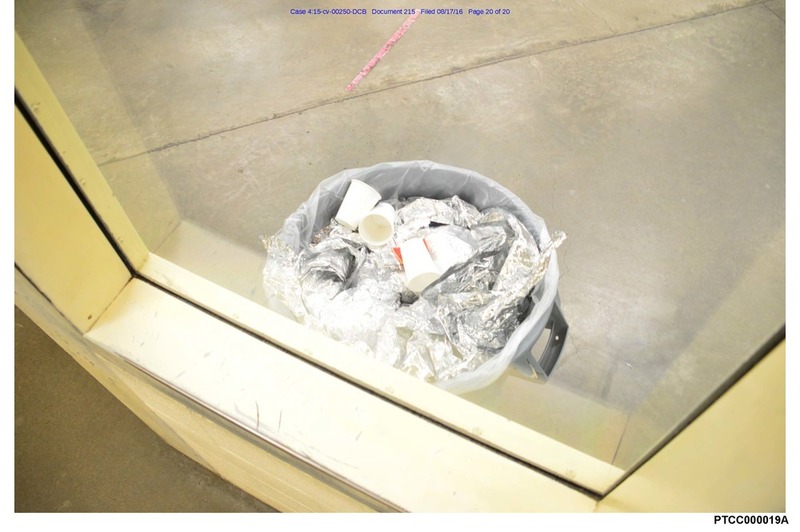 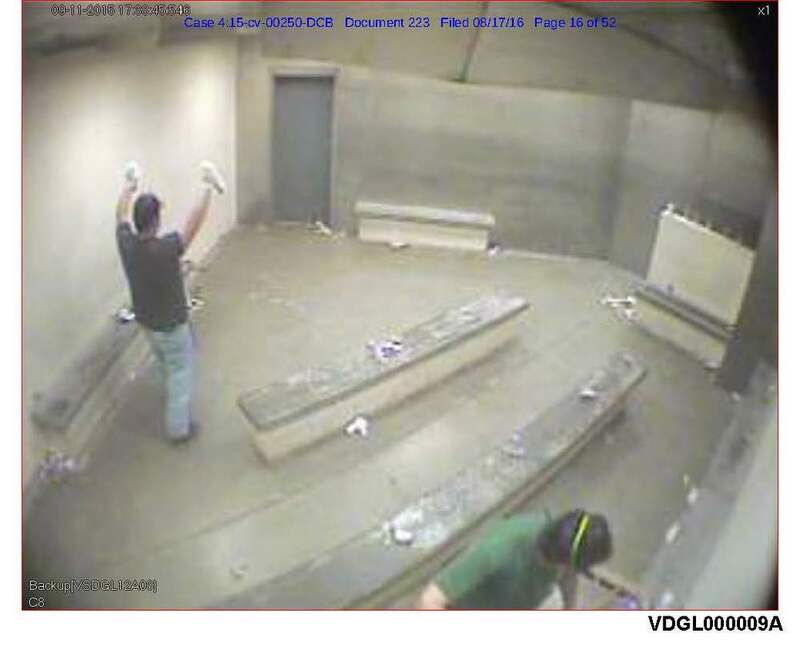 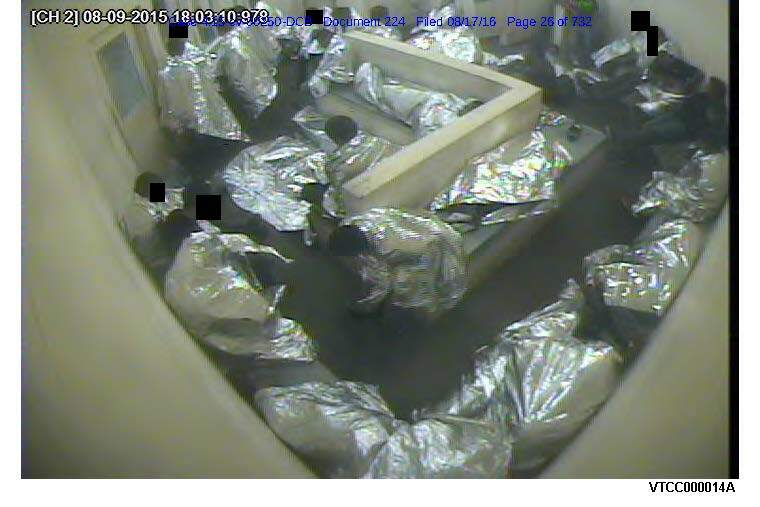 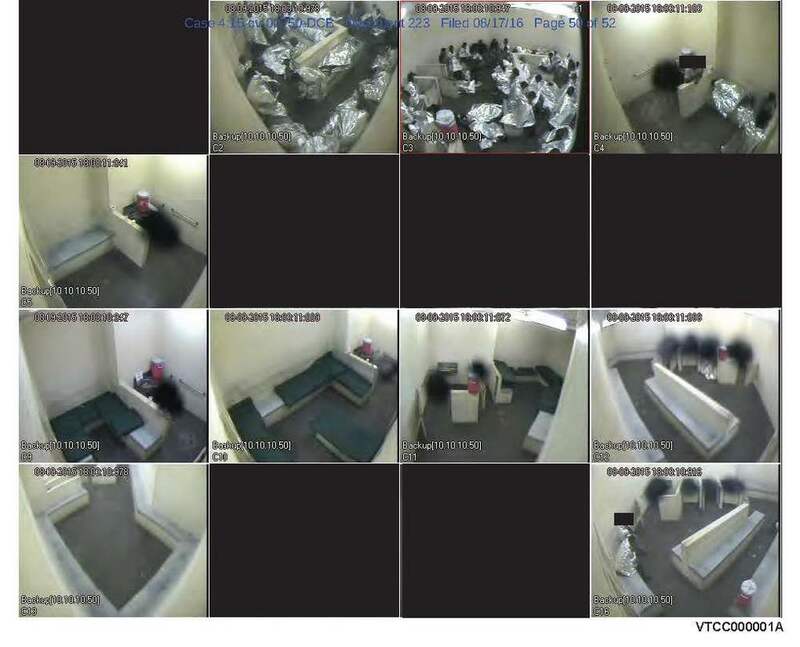 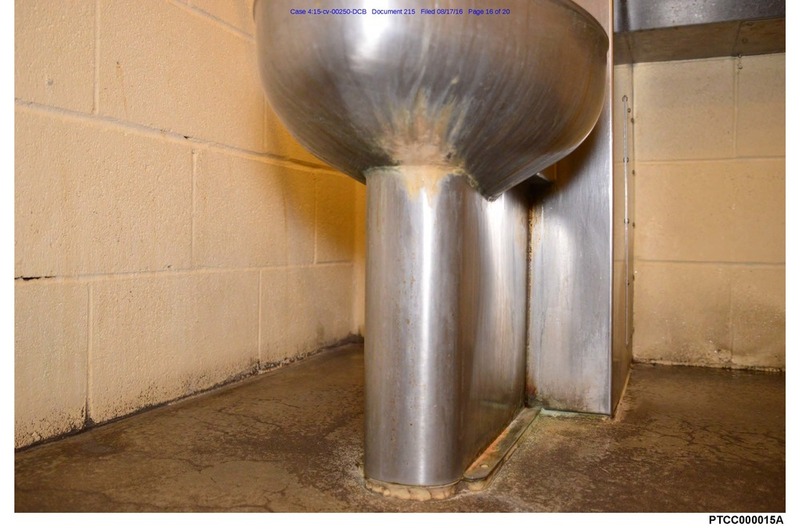 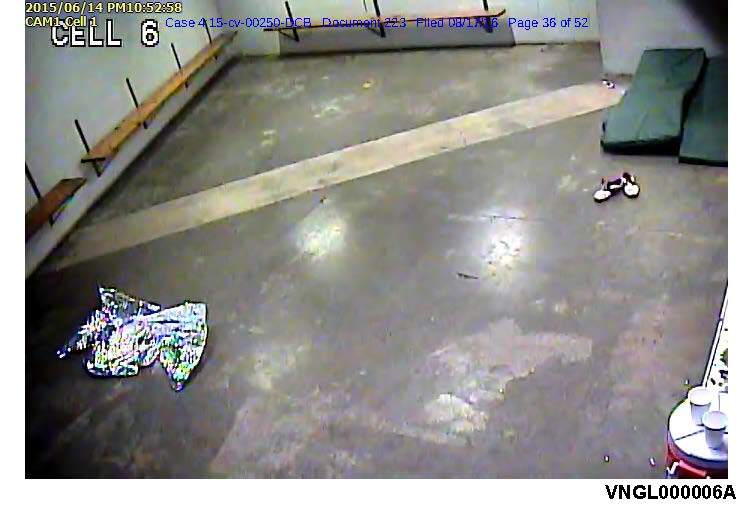 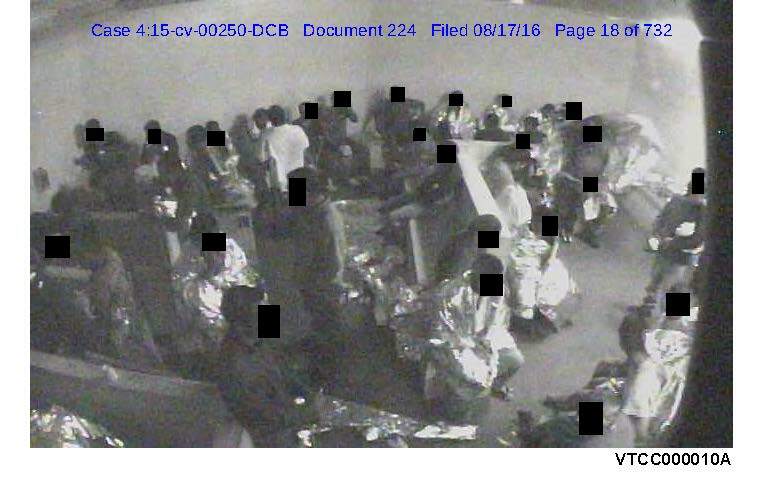 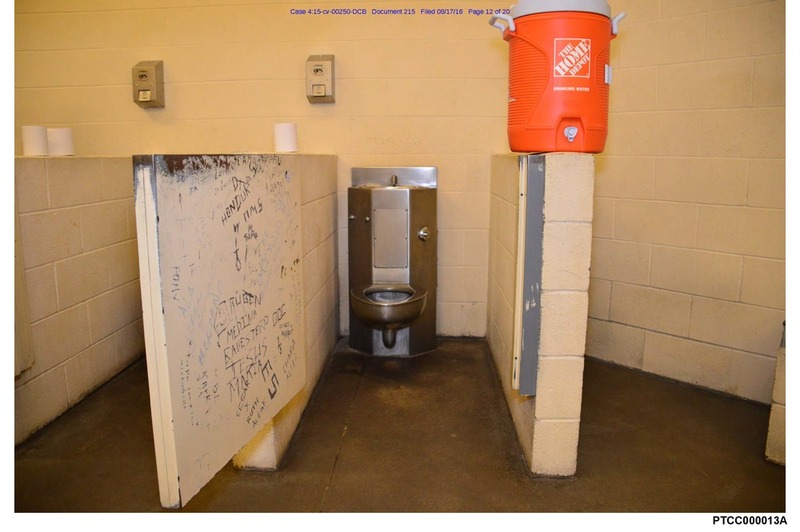 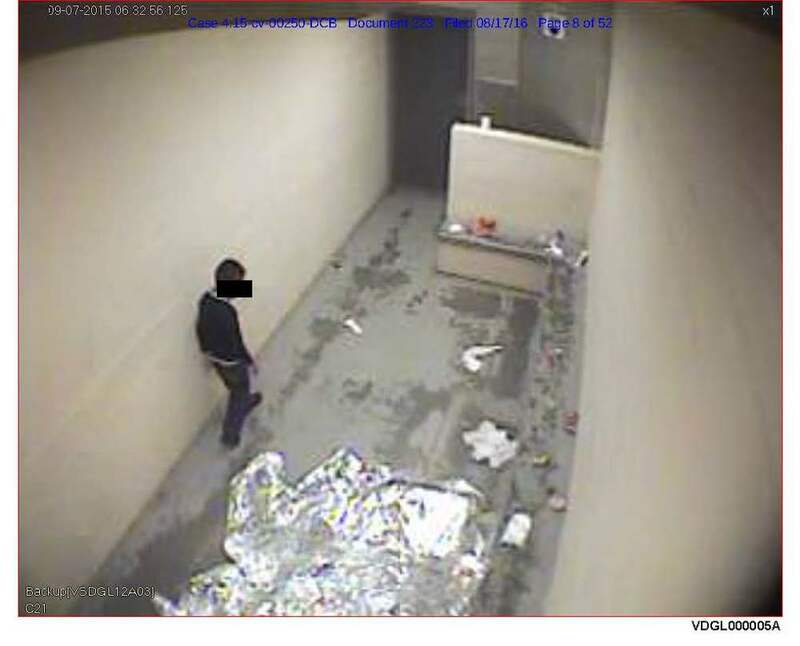 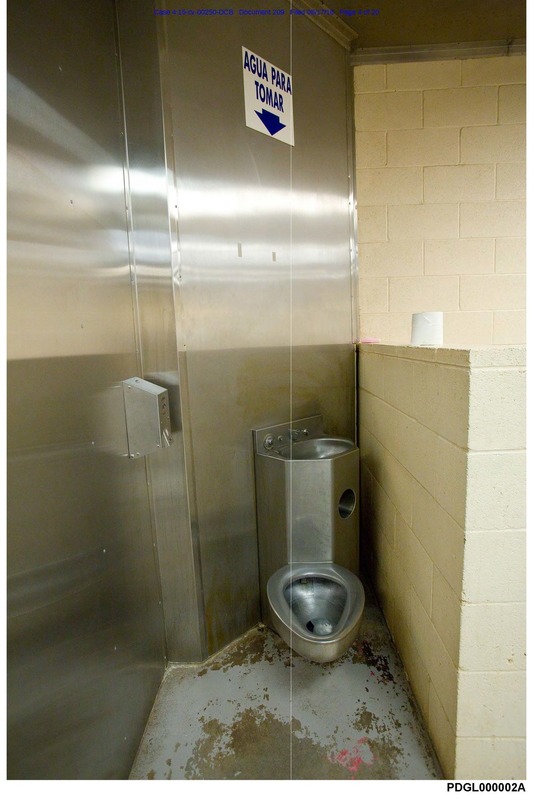 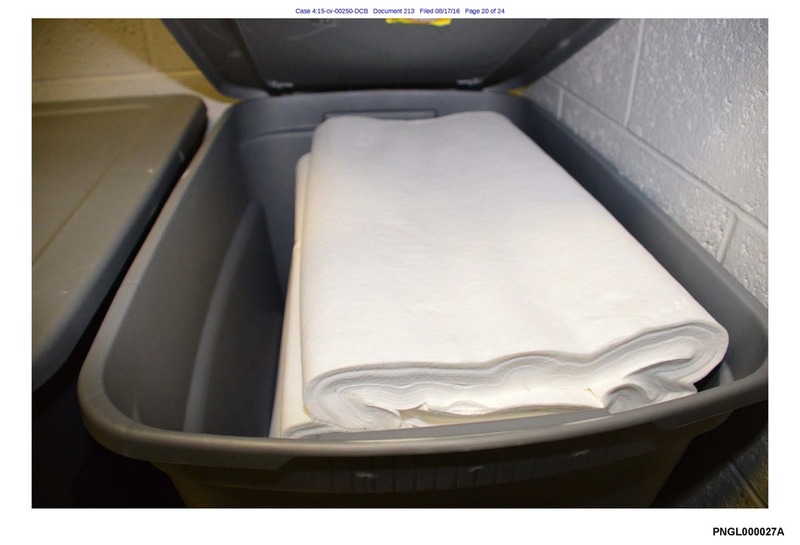 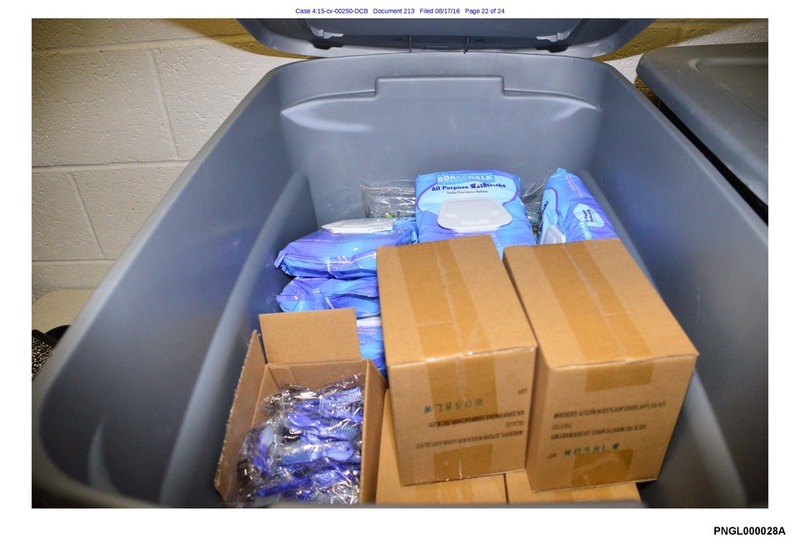 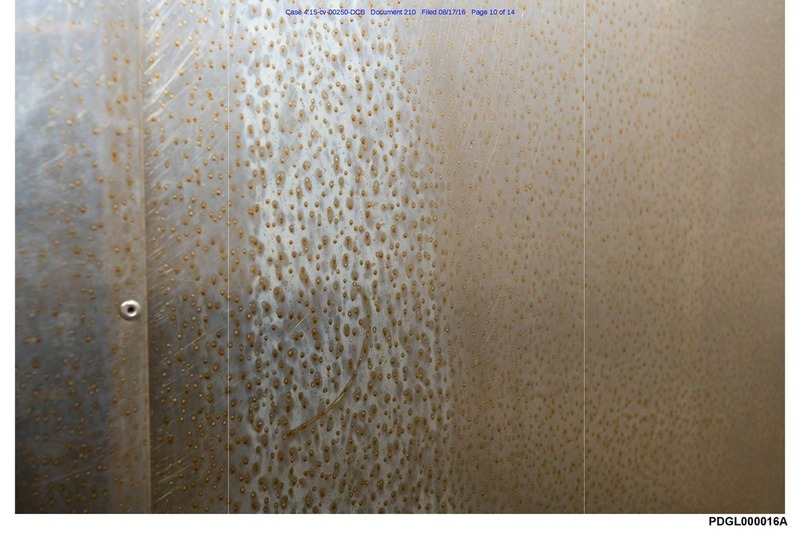 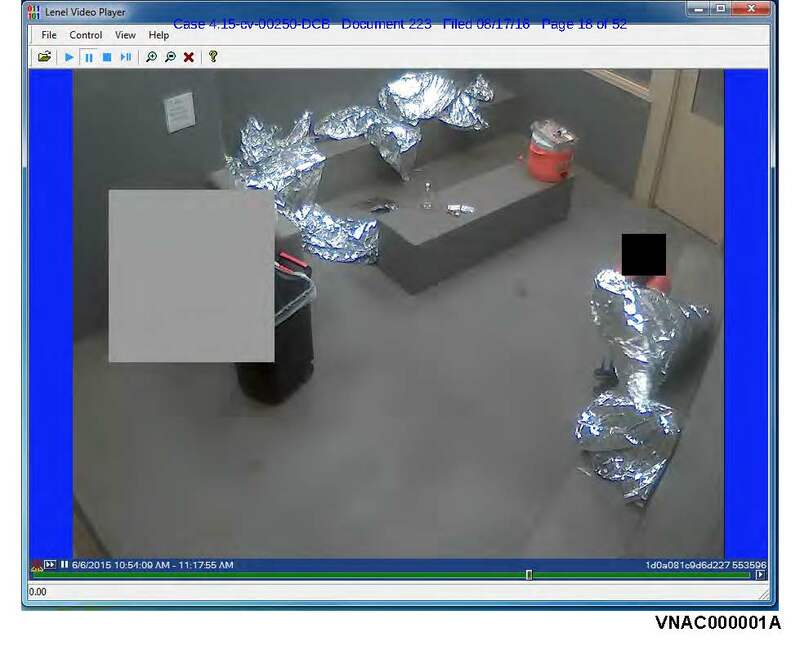 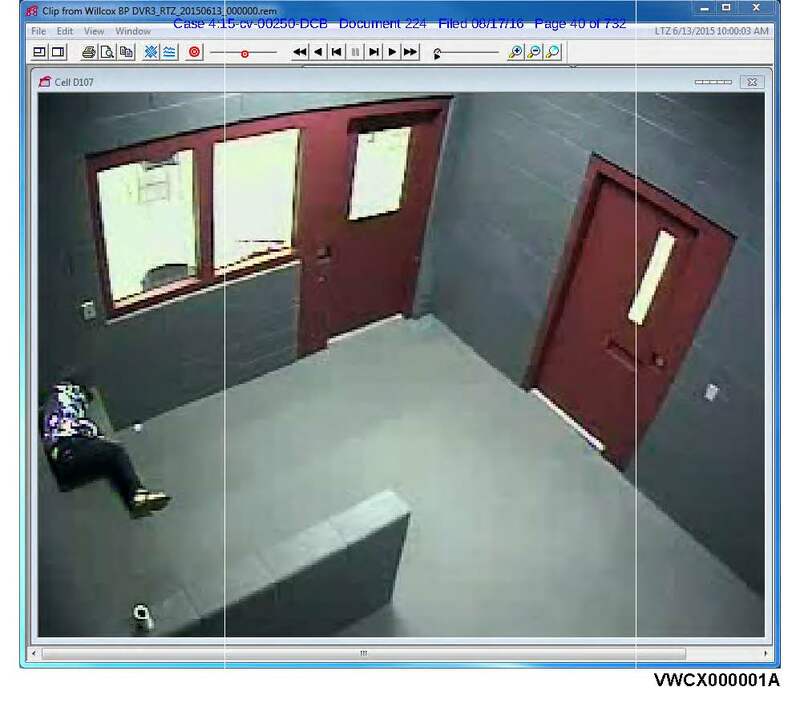 >>> In an ongoing class-action lawsuit over Custom and Border Protection's detention facilities, a judge has released a second batch of images, giving the public the first glimpse inside these holding cells in use. 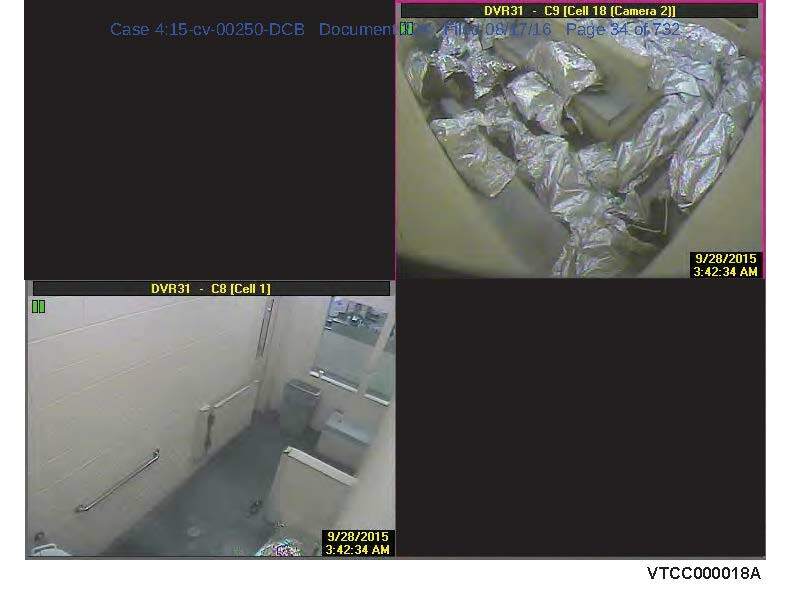 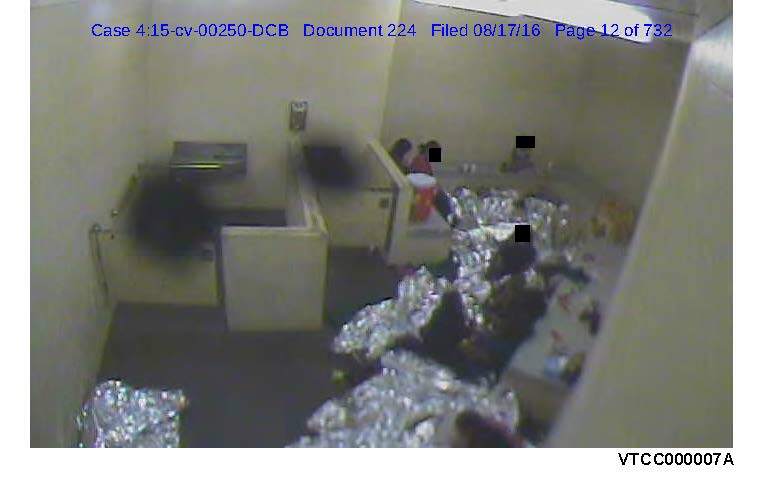 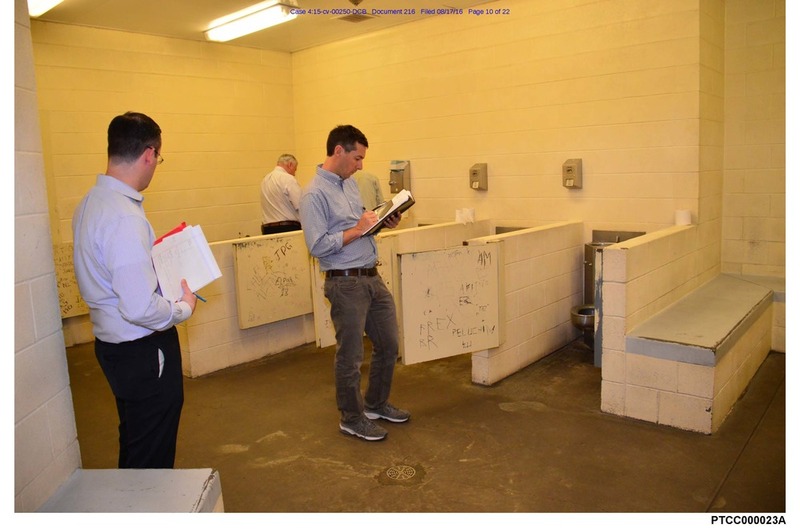 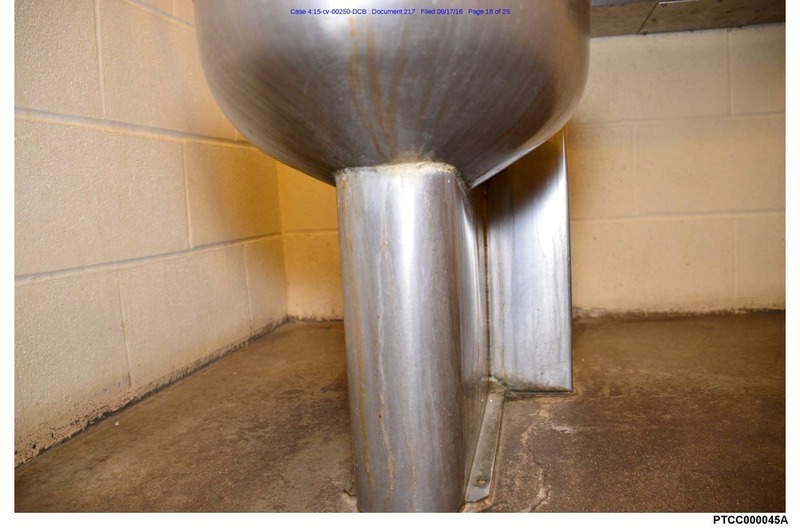 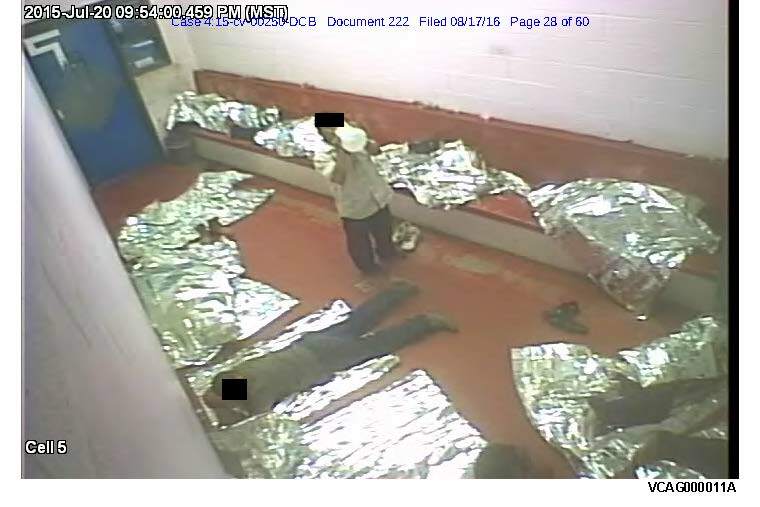 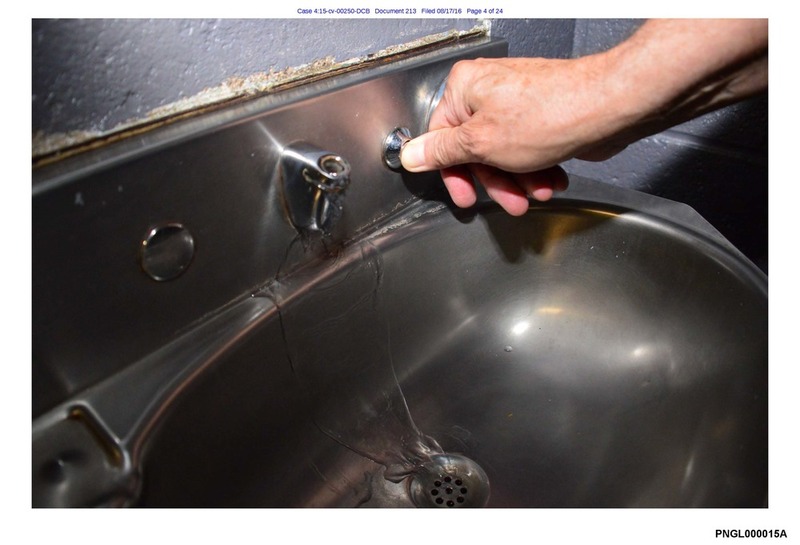 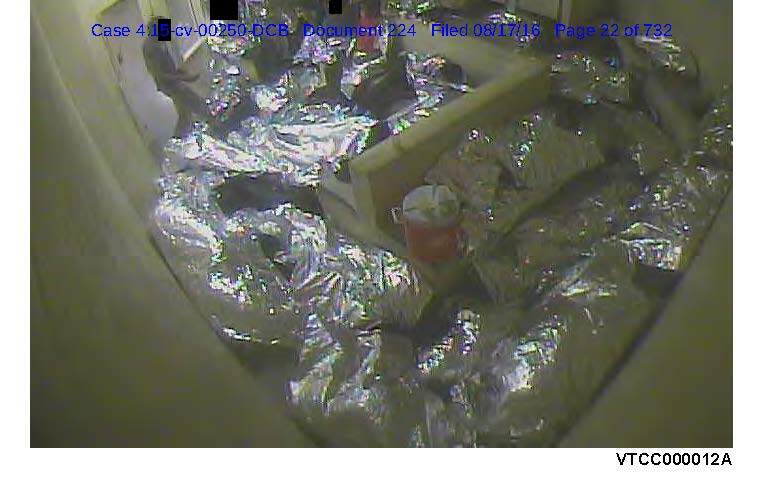 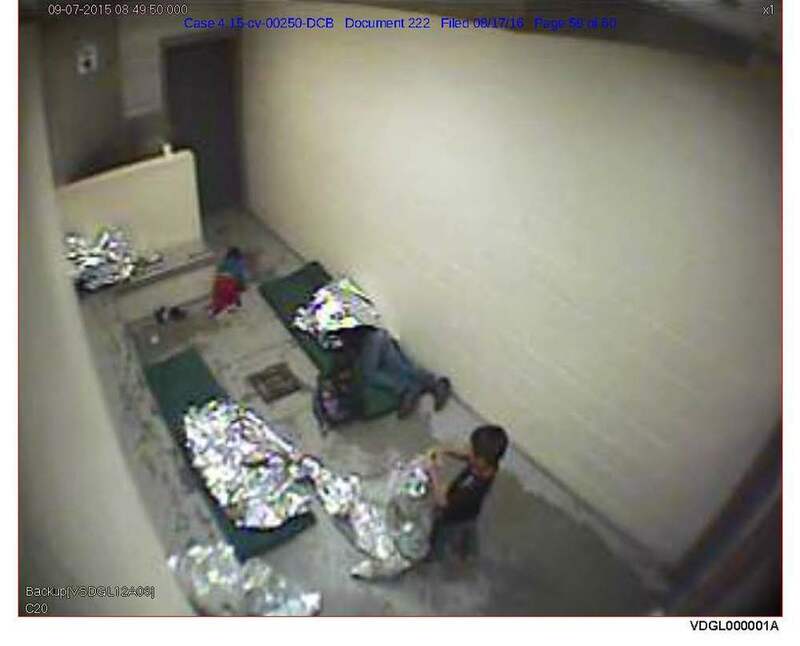 This time, not only are there photos of the Southern Arizona facilities being inspected, we have video stills showing the holding areas filled with men, women, and children. 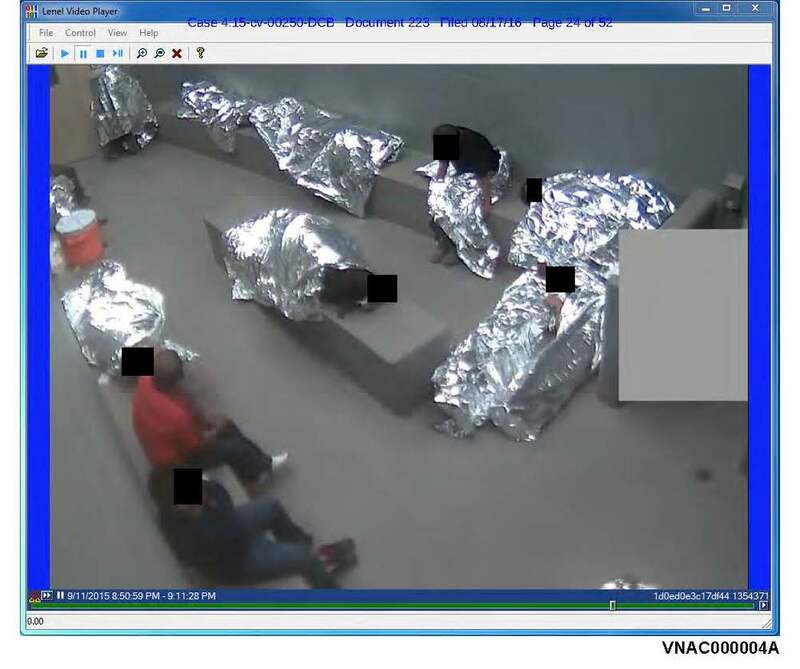 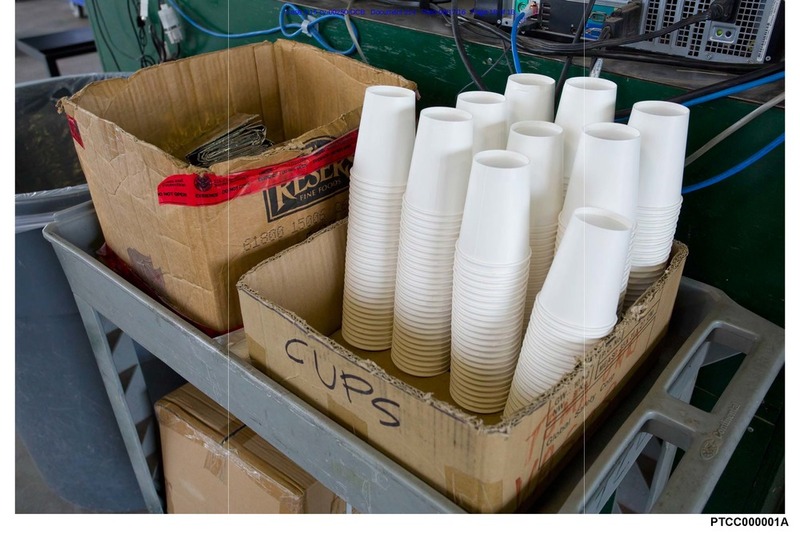 They are sometimes wrapped in silver Mylar sheets because the crowded, filthy facilities are often kept extremely cold, earning them the nickname las hieleras ("iceboxes," "coolers," or "refrigerators"). 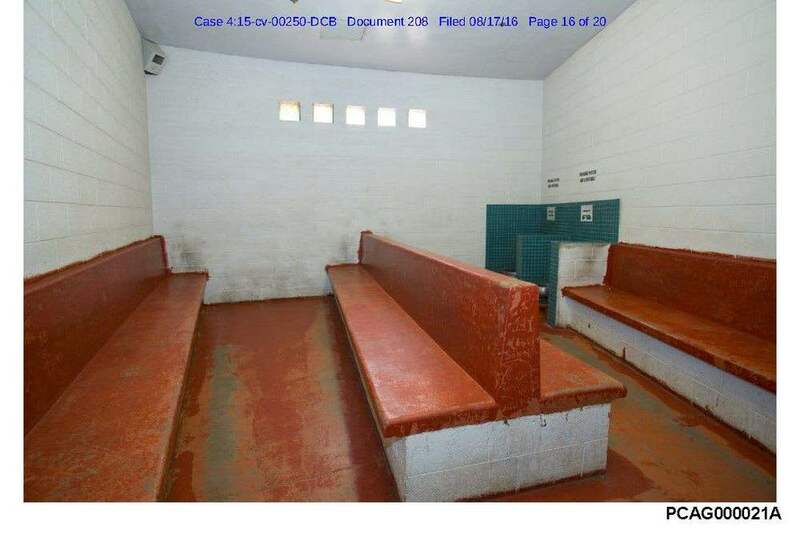 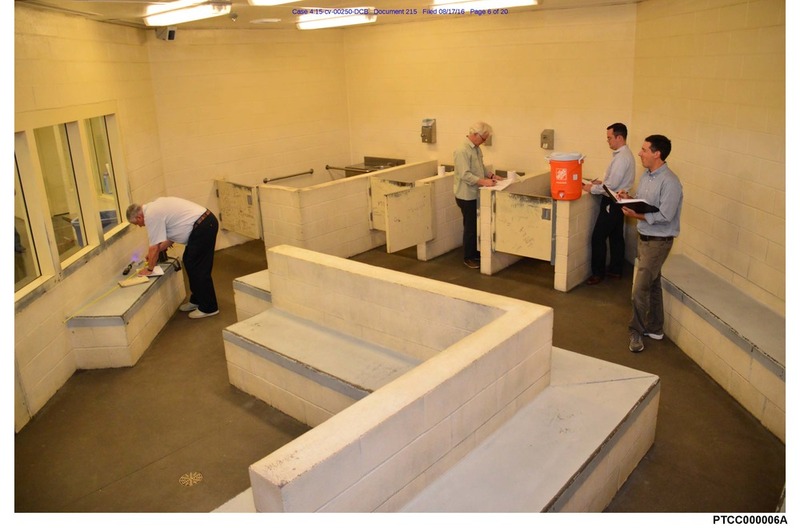 "The holding cells were designed to be used for temporary holding — a period of hours. 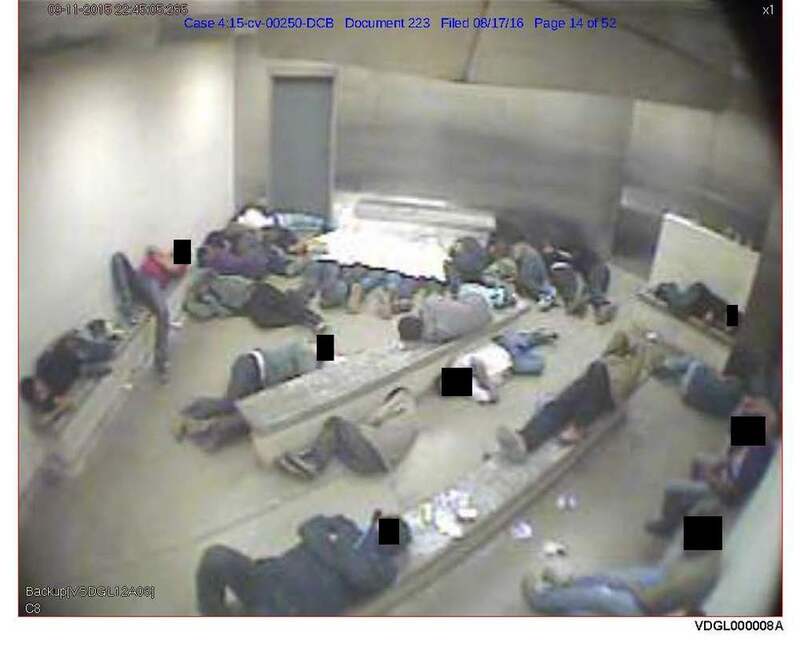 The American Immigration Council analyzed Border Patrol data and concluded that from September 2014 to August 2015, two-thirds of immigrants detained in Border Patrol facilities in the Southwest were held for more than 24 hours, and tens of thousands of people were held for more than three days." 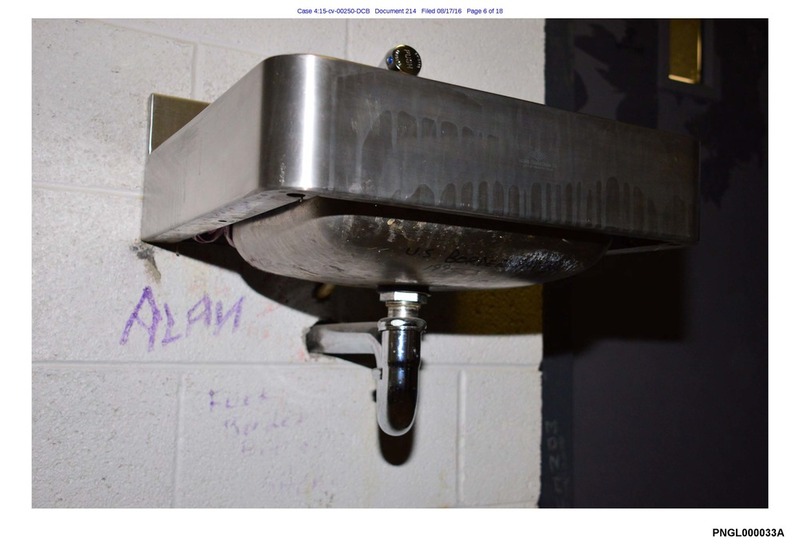 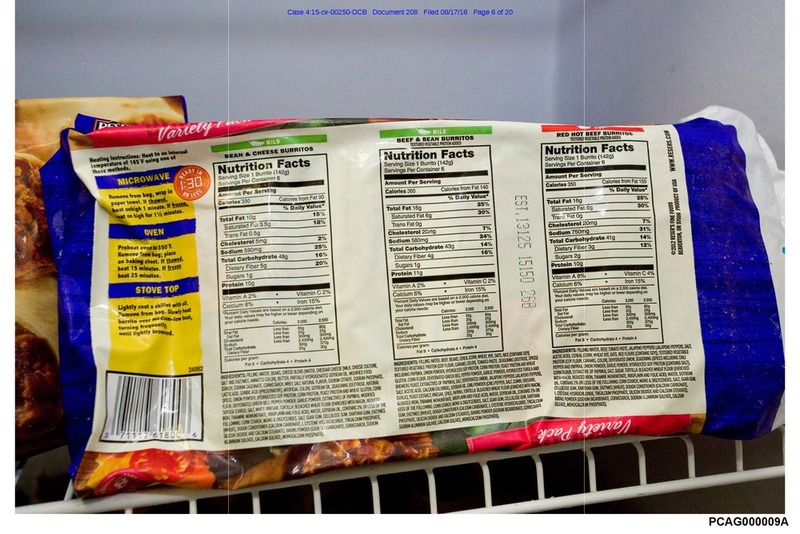 Read more about the lawsuit and see the first batch of photos here.